SNS, a family-owned business, was founded by a salon owner with 30 years’ experience in the nail beauty industry. His passion was to constantly improve the quality of life for his customers — and that remains the mission of SNS today. 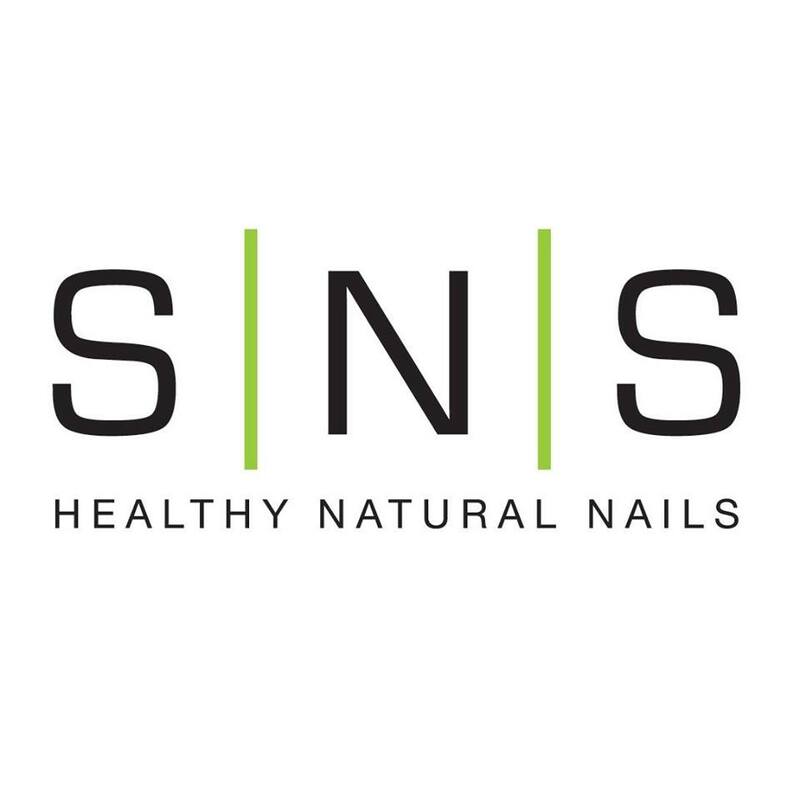 SNS provides a dipping powder system that is natural and healthy for your real nails. It creates a much thinner and more light weight set of nails and the process is easy to do! To top it off, the powders are fortified with 5 different kinds of vitamins, including calcium, and help your nails grow stronger and longer.